Air conditioning filters are vital for a unit’s good performance. It helps maintain the efficiency of the air conditioning and also ensures that the air circulating in your home or room is nothing but clean air. When looking for filters, many people look for those that can give them the best performance at the best cost. There are different factors that one must consider when deciding on which type of filter to choose for your air conditioner. Especially when you are comparing air conditioners to begin with, some things to take into account are the amount of times you will need to replace it, the cost, and of course its efficiency of providing clean air. Here, we will walk you through the top air conditioner filters and some facts about them. Fiberglass filters are very prone to attracting dust particles. 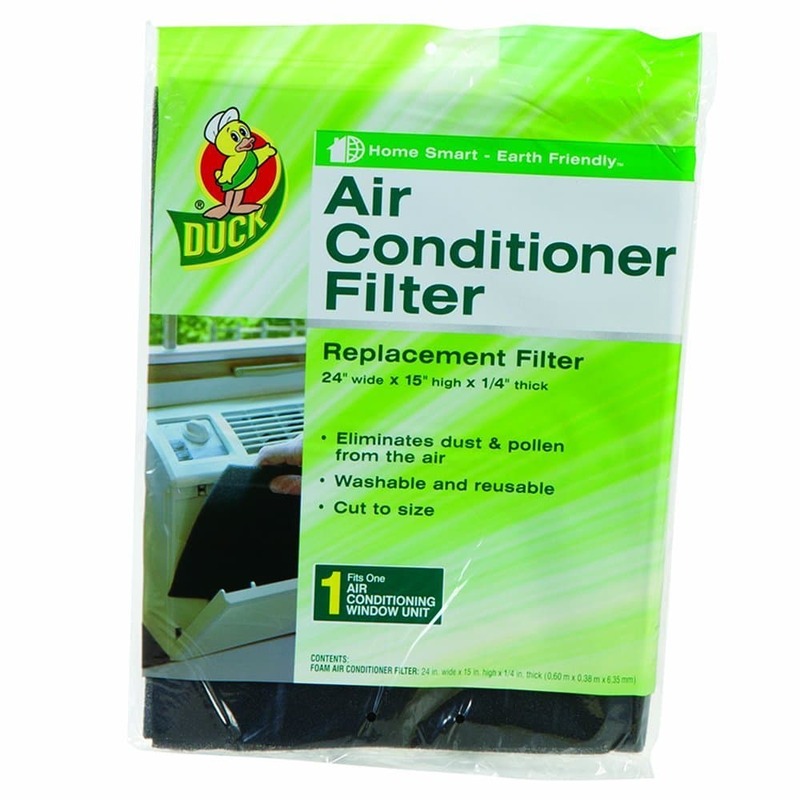 Since they have a light adhesive, they prevent dust from clogging the ducts, evaporator, and condenser coils at home. This type of filter is very inexpensive but they need to be replaced every month. This type of filter is the best option for those who are price conscious. They only need to be replaced once every three months. The problem with them, however, is that dust easily accumulates on them so they are less efficient that other types. When the central air system becomes too active to make up for the trapped dust on them, the air conditioner also requires greater energy to function. HEPA filters are the solution for people who suffer from allergies like pollen, mold, and dander. They are made from recycled paper and are very good for settings where people are sensitive to allergens floating in the air. This kind of filter comes with smaller pleats than the regular ones in order to stop allergens and dust from accumulating on them. They can last from 30, 60, 90, to 120 days depending on the type bought. Though commonly used by a lot of people, this one is not really as effective as other types. They are considered as one of the least effective of filters because dust and dirt easily slide on the mesh, leading to dust block up in the unit. People often opt to use them because they do not need to be replaced as fast as other filter types. However, they aren’t really that effective in doing their job as well. This type of filter is like an upgraded version of the fiberglass ones. The downside with them is that they need to be changed almost as fast as the fiberglass type and also requires the coil to be cleaned and pulled out every 4 to 5 years. They are much more expensive than fiberglass but are also more efficient. This is a high density filter much like the HEPA. It covers more surface area so it requires lesser changes or replacements. It also has no moving parts so the probability of it malfunctioning is also less. This can actually be considered as one of the best filters of all because the dirtier they get, the more efficient they become.